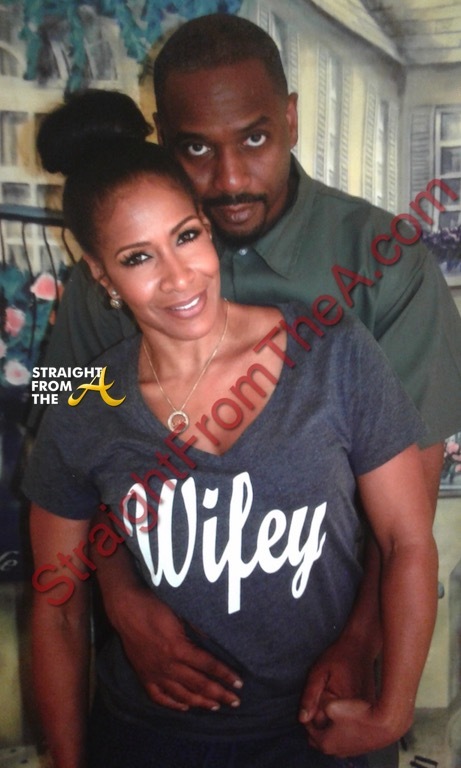 Sheree Whitfield of The Real Housewives of Atlanta has been selling fans a fairytale story about her new bae. Whitfield has attempted to convince viewers that her incarcerated boyfriend, Tyrone Gilliams, will be released in the next few months and perhaps she even fell for the lie, being that during the last episode, she was dropping tons of dough to turn her moldy Chateau basement into a man cave for her boo (click HERE if you missed that). Well… apparently Williams isn’t scheduled to be released anytime soon.